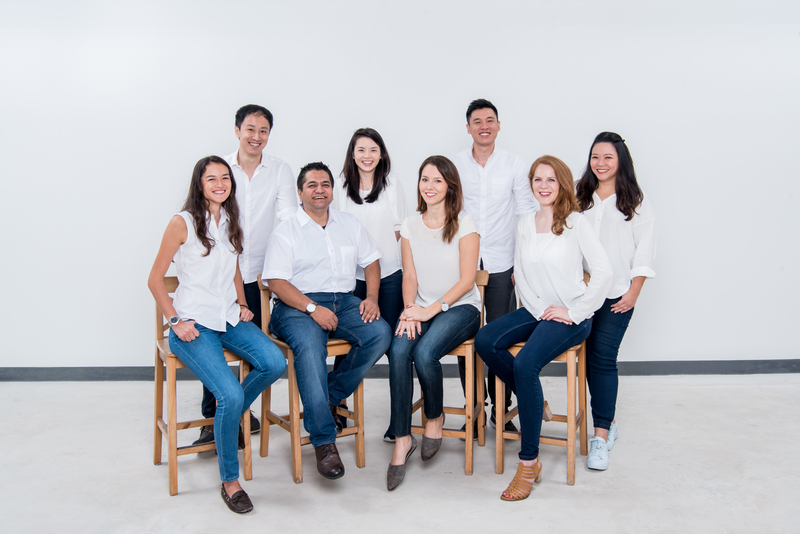 CardUp, a Singapore-based startup that enables users to make large, recurring payments by credit card even to recipients that don’t accept cards, has raised $2.2 million SGD (about $1.7 million) led by Sequoia India and SeedPlus. This is CardUp’s first institutional investment round and will be used to expand its business serving small- to medium-sized enterprises. Before launching CardUp in 2015, founder and chief executive officer Nicki Ramsay worked at American Express for seven years, where her last position before leaving was director of international business development in the Asia-Pacific region. Ramsay says she created CardUp to solve challenges for both credit card users and providers. CardUp claims it’s seen an average monthly user growth rate of 41% since launching in late 2016, which it attributes to the fact that it doesn’t require payment recipients to sign up for a CardUp account, too, reducing barriers to adoption. It’s also inked partnerships with major financial institutions like UOB, Citibank, Bank of China and MasterCard to promote its services. Over the last 12 months, more than $55 million SGD in payments were made through CardUp, which it says represents more than one percent of overall credit card spend growth in Singapore from 2016 to 2017. CardUp positions itself as the middleman between organizations that don’t usually accept credit cards, such as landlords or the government, and people who want to use their cards for recurring payments so they can take advantage of things like reward programs and extended credit terms. The company’s value proposition for small business owners is the ability to use their existing credit card limits to extend business payables up to 55 days, interest-free, which means they have more working capital and cash flow. Ramsay says the company plans to pursue SMEs in Singapore and other countries as well, targeting the many types of payments that are still usually made by checks or transfers, including payroll expenses, rent and supplier invoices.